Another important issue from the recent report of Chua et al. 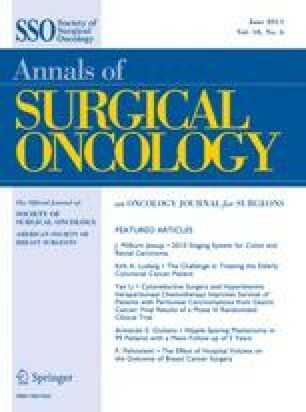 is the negative prognostic impact of previous debulking surgery and/or neoadjuvant systemic chemotherapy.2 In patients that had not undergone oncological surgical treatment, the median survival was not reached, and the 5-year survival rate was 75%, whereas they were only 19.8 months and 20%, respectively, for patients undergoing limited resection, and 33.5 months and 35%, respectively, for patients undergoing debulking surgery. The peritoneum constitutes the first line of defense against carcinomatosis. Whenever the peritoneum is violated by surgery, residual cancer cells are implanted and then progress beyond the peritoneum. 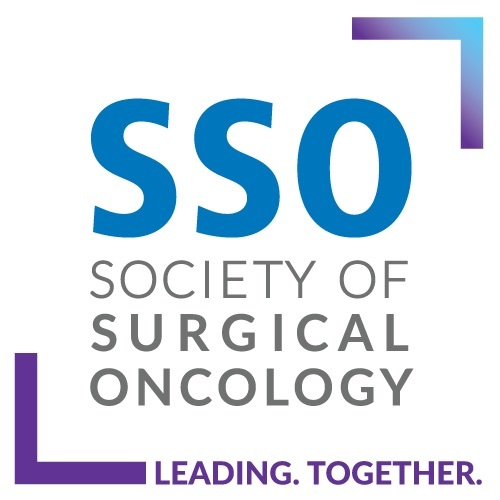 With this so-called cancer-cell entrapment, the adequate complete cytoreductive surgery and its peritonectomy procedures become technically much more difficult and less likely to be complete, leading to worse oncologic and long-term results. Moreover, tumor growth deep in the peritoneum at crucial anatomic sites such as ureters or big vessels increases the likelihood of injuries and severe postoperative complications. The relative sparing of the small bowel is only seen early on in the natural history of peritoneal carcinomatosis. After several or extensive surgical procedures have been performed, the fibrous adhesions that inevitably result are infiltrated by tumor. This lead to full-thickness involvement of the small bowel by the malignant process. Eventually, it becomes impossible to cytoreduce the tumor safely, and the effects of intraperitoneal chemotherapy by itself are not adequate to keep the patient free of disease. Previous extensive surgery also induces the formation of scars and/or fibrosis tissues. During cytoreduction procedure, it is difficult for the surgeon to see the difference between scar tissue and malignant tissue. For an adequate complete cytoreductive surgery that constitutes the principal prognostic factor, the surgeon may be obliged to perform a more extensive procedure, with higher postoperative risks, to remove all suspect tissues. In conclusion, for carcinomatosis from appendiceal cancer and various origins, the adequate and early therapeutic management combining complete cytoreductive surgery and intraperitoneal chemotherapy will achieve better oncologic outcomes. The negative impact of inadequate previous debulking surgery should be underlined and disseminated to general surgeons and oncologists. Peritoneum should be respected as much as possible in order to not jeopardize future and adequate procedures that may be delivered with curative intent.